With afternoon storms in the forecast at Augusta, the Masters was forced to move tee times to the morning on Sunday. That left CBS with a lesser broadcast window, especially with the late change, but Tiger Woods winning is still a very big deal, and it helped CBS post some impressive overnight numbers. The 7.7 is the highest on record for a morning golf telecast (dating back to 1986). 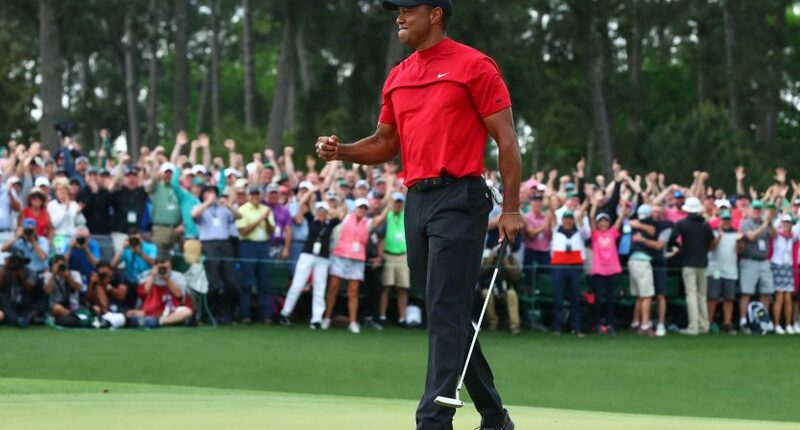 Thanks to weather, it wasn’t quite the perfect ratings scenario, but regardless of timeslot, Tiger Woods winning a major for the first time since 2008 at one of the biggest tournaments of the year is an outcome networks would take every single time.